out of your ruins you have made creations. Vesa-Pekka Rannikko has the tendency to create installations conveying the viewer into timeless disembodied space. At Rannikko’s exhibitions viewers are often challenged by the illusion of three dimensionality and confronted by the desire to see objects as two-dimensional pictures, or repetitions of objects. Octavio Paz (1914 – 1998) emphasized the idea of poetry as an escape and relief for the reader; as access to timeless space. A space where one can be detached from time and its encumbrances and face humanity as it is without the burden of profane obligations. Rannikko has a similar relation to the settings in which he creates his art installations, whether in museums or public spaces. The surroundings are there but at the same time they disappear – in contrast to displaying the work of art on its own. There is a certain level of respect combined with straightforwardness and an intense presence in the way in which he uses space. For the biennale exhibit at the Aalto pavilion in Venice in 2011, Rannikko has created a layered exhibition presenting history repeating and recreating itself. 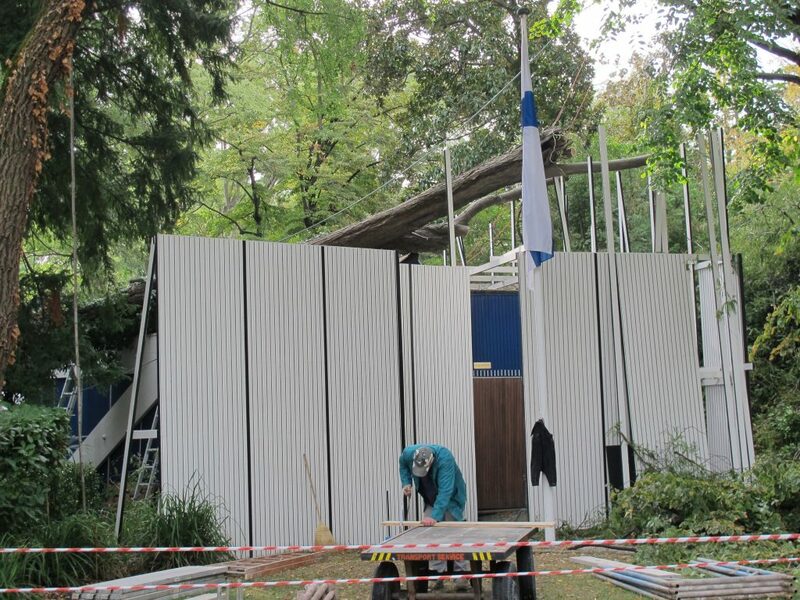 The temporary black-and-white façade of the pavilion, a comment on Alvar Aalto’s clean-cut Finnish functionalism, leads visitors to see the familiar pavilion from a different point of view. The façade is also a comment on the temporary nature of the pavilion itself. It was built to stand only for a certain period of time but ended up as an established venue for exhibitions of art and architecture at the Venice biennales over the years. Rannikko’s exhibition in Venice can be seen more as a ‘scene of production’. 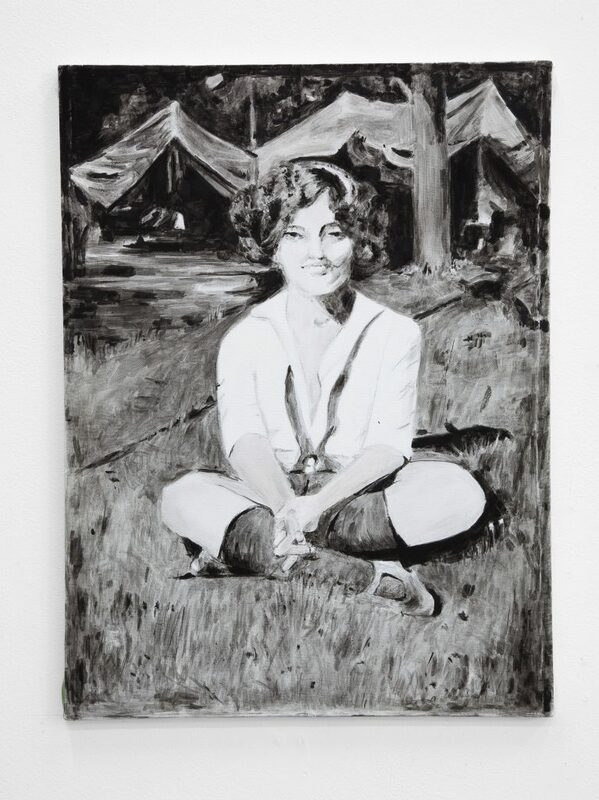 It highlights production more than the way of presenting art itself – representing the works as recurring interpretations of this fictional exhibition of painting, as seen on video. Commenting on his own works and methods, Rannikko has layered three screens of “exhibition-making” in the pavilion’s exhibition space. 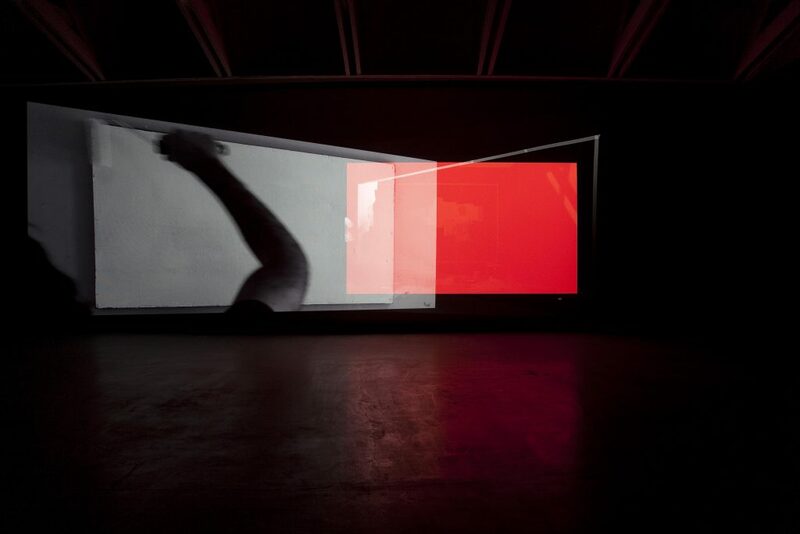 The visitor ends up walking in the middle of a scene in which the artist is endlessly making his exhibition – screen after screen, painting by painting. Rannikko’s masterly use of materials, whether clay, concrete, wood, film, or even objects such as Alvar Aalto stools, is unique. He has a solid grip of materials and this craftsman-like approach can be seen during the making of the works, while it disappears from the actual result, as if there has not been any human treatment of the materials at all. It is in these terms that Vesa-Pekka Rannikko describes the schizophrenic feeling of making someone else’s decisions important: who to paint and how to do it. These overpainted paintings emphasize the fact that to recycle and rethink.